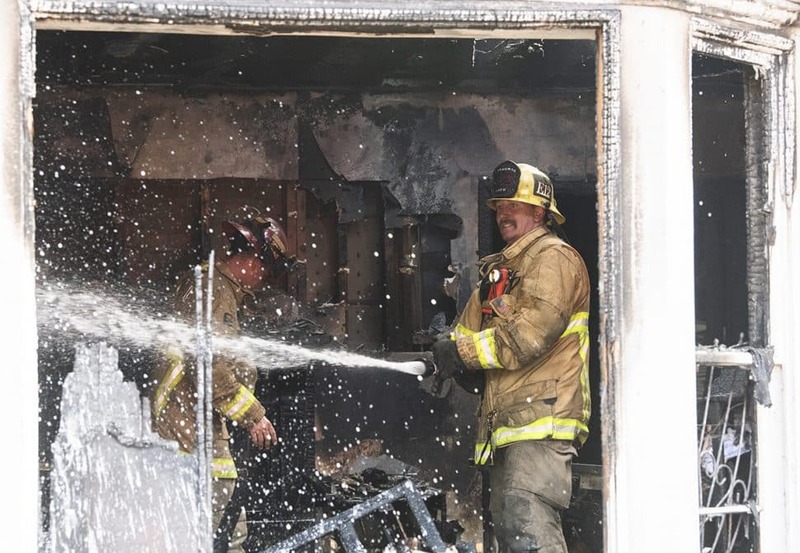 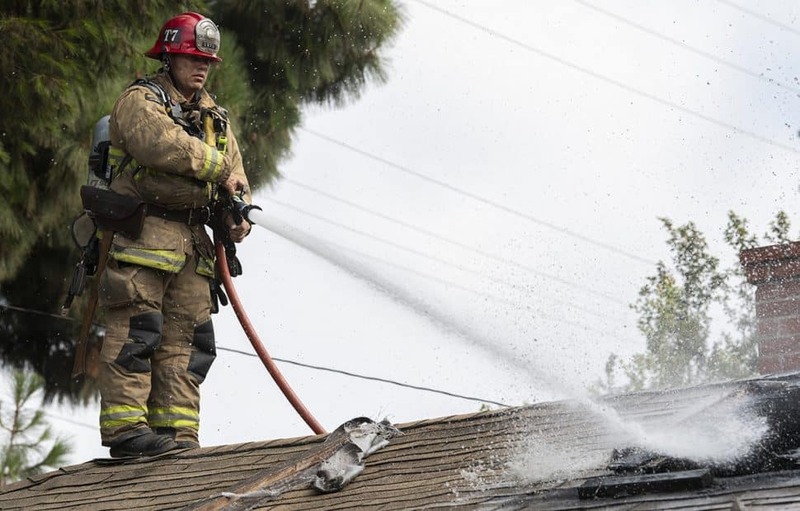 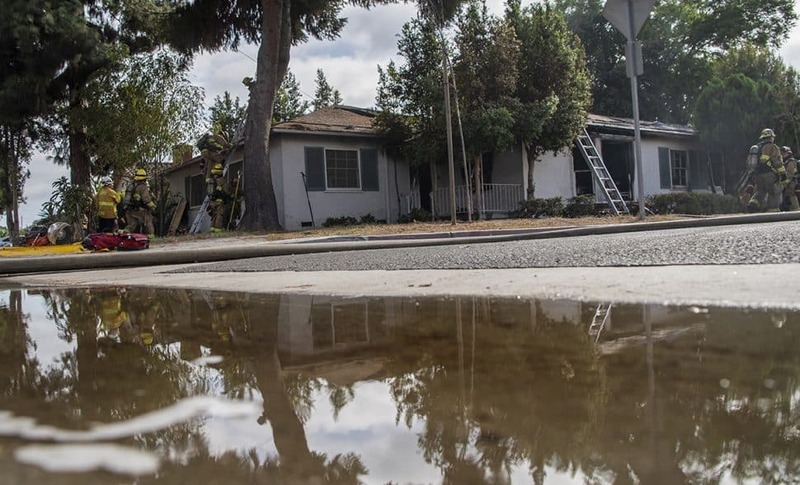 Firefighters from the Long Beach Fire Department responded to a structure fire at Daisy Avenue and Burnett Street in the Wrigley neighborhood a at 3:44 p.m. Tuesday, according to LBFD spokesman Matt Dobberpuhl. 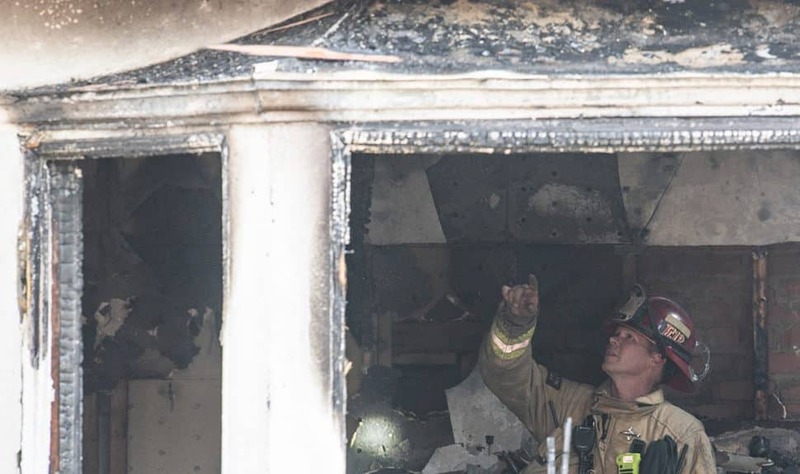 The one-story, single-family home was reportedly vacant and rescuers found no one inside. 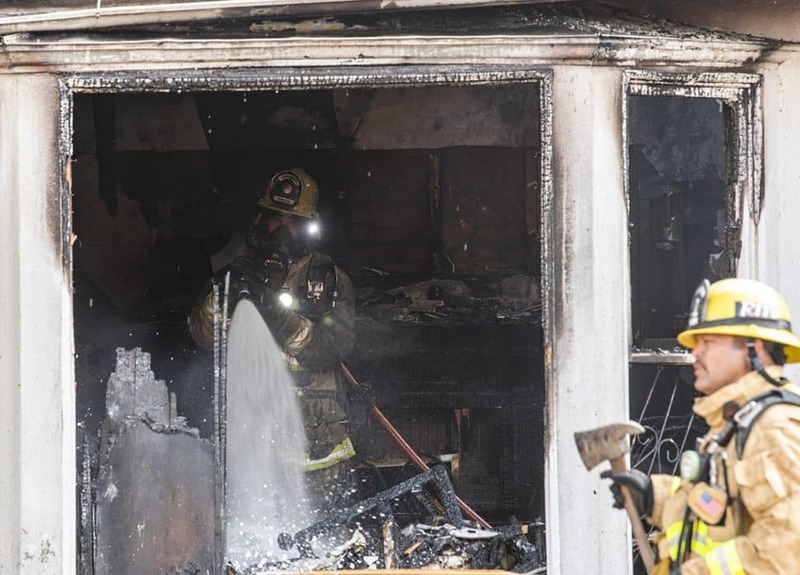 According to neighbors the house had been on fire before. 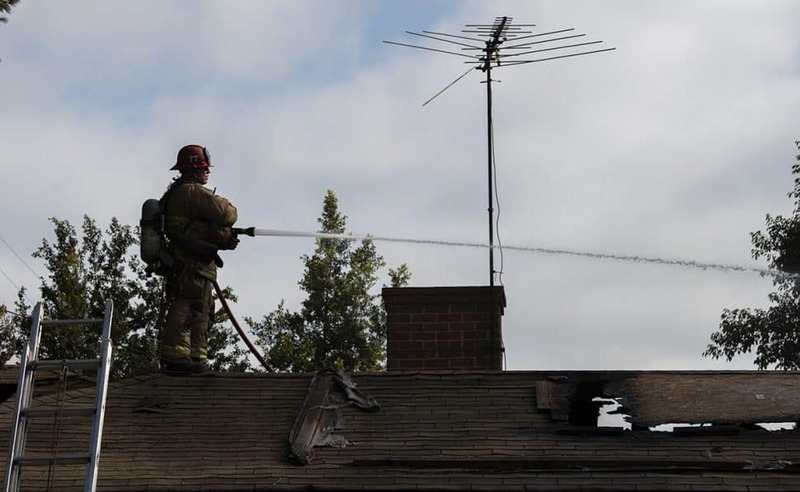 Dobberpuhl was unable to report signs of squatters inside the home but he said arson inspectors are on the scene. 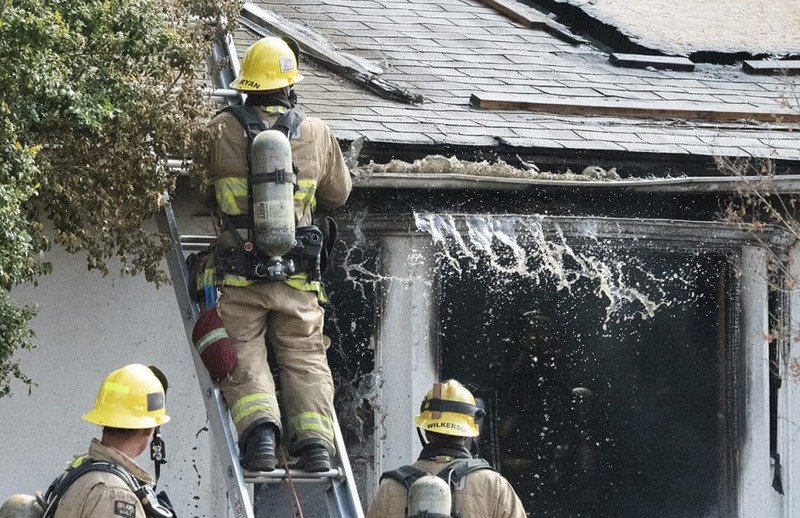 The fire was knocked down at 3:58, said Dobberpuhl. 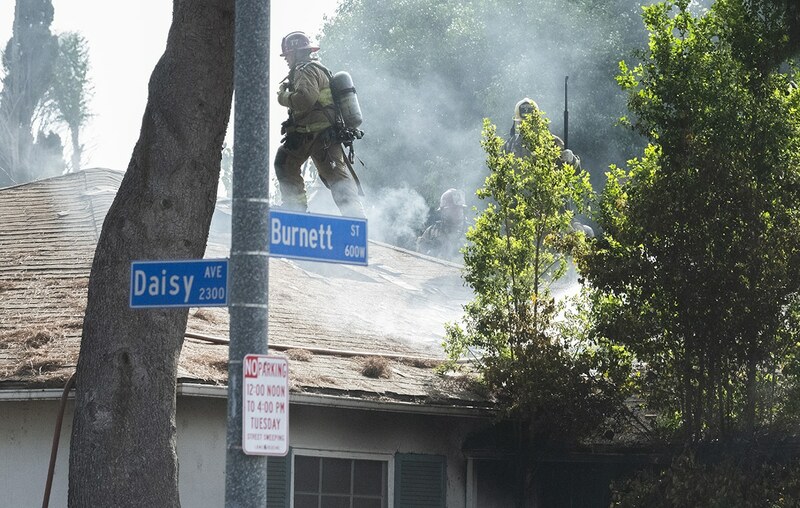 Daisy Avenue was closed to traffic between 25th and Hill streets and Burnett Avenue was closed between Maine and Magnolia Avenues.